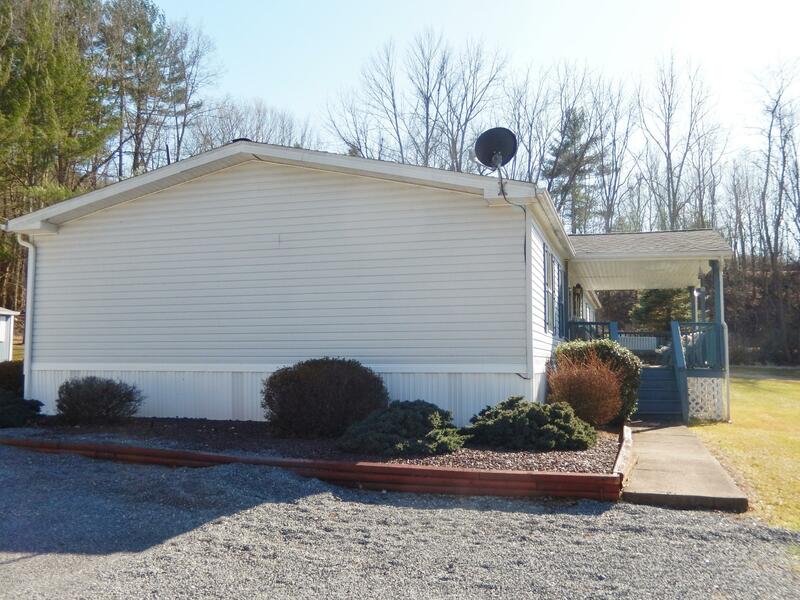 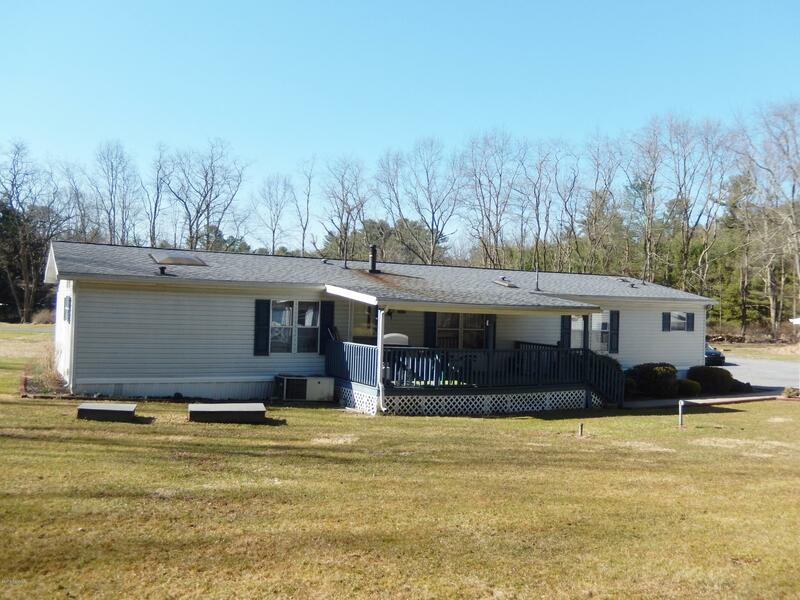 Spacious, Well Maintained 3 Bedroom, 2.5 Bath Doublewide on 4.19+/- Acres with 2 Car Oversized Detached Garage; Carport; 2 Sheds and Misc. 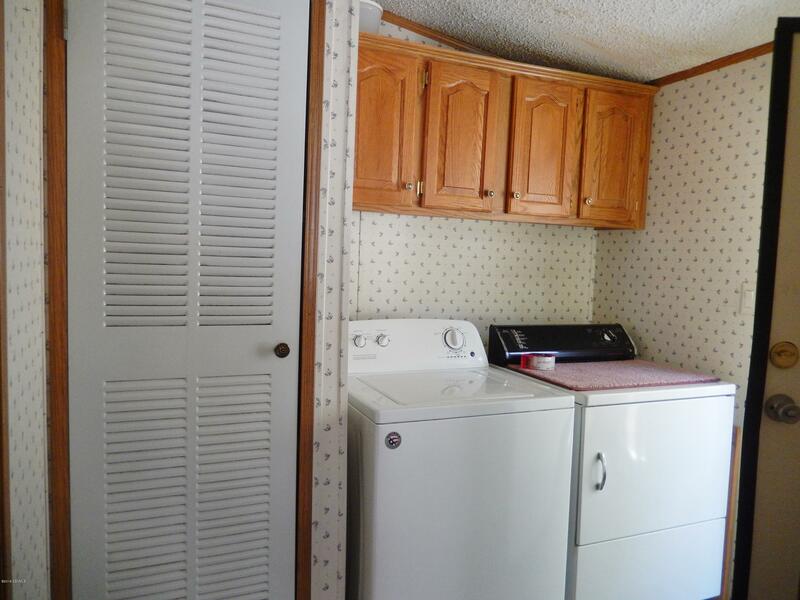 RV Hook-ups. 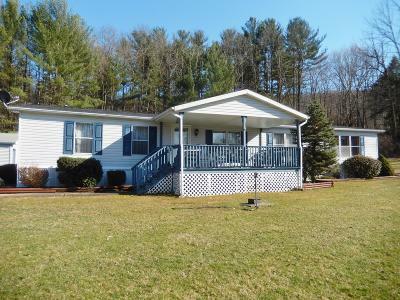 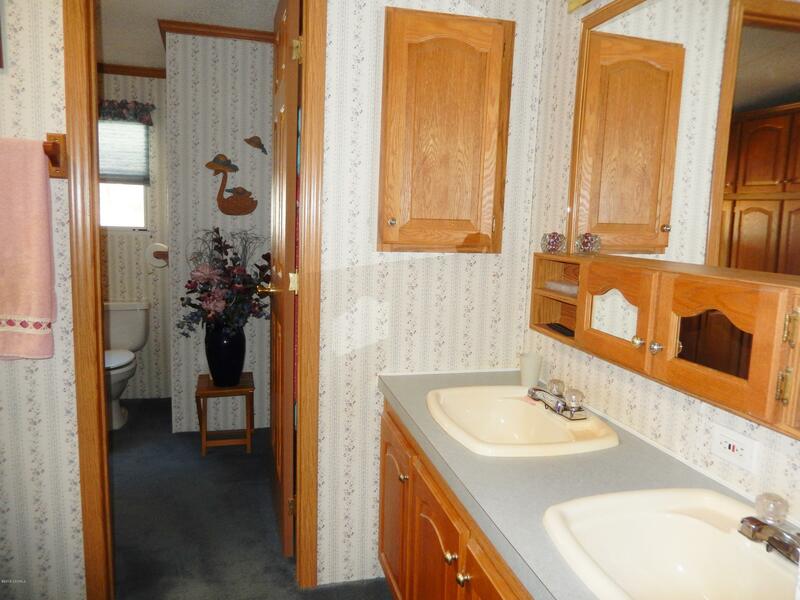 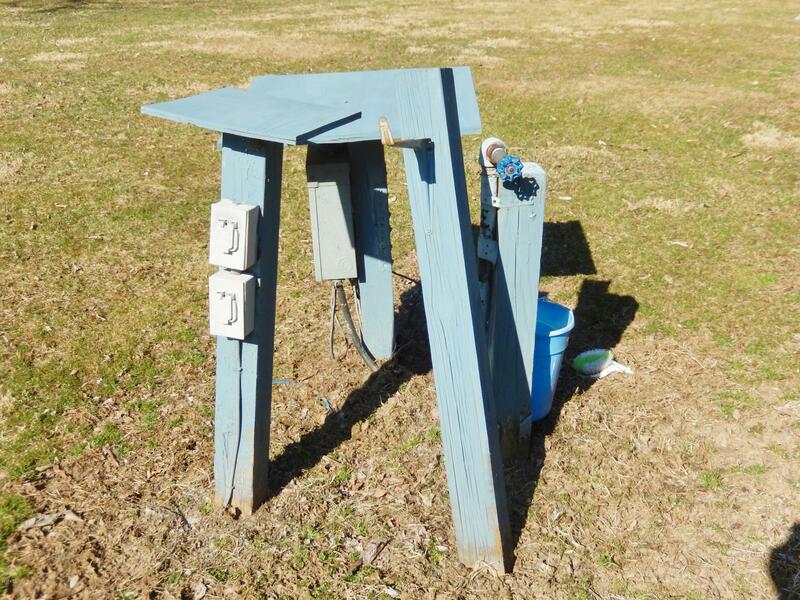 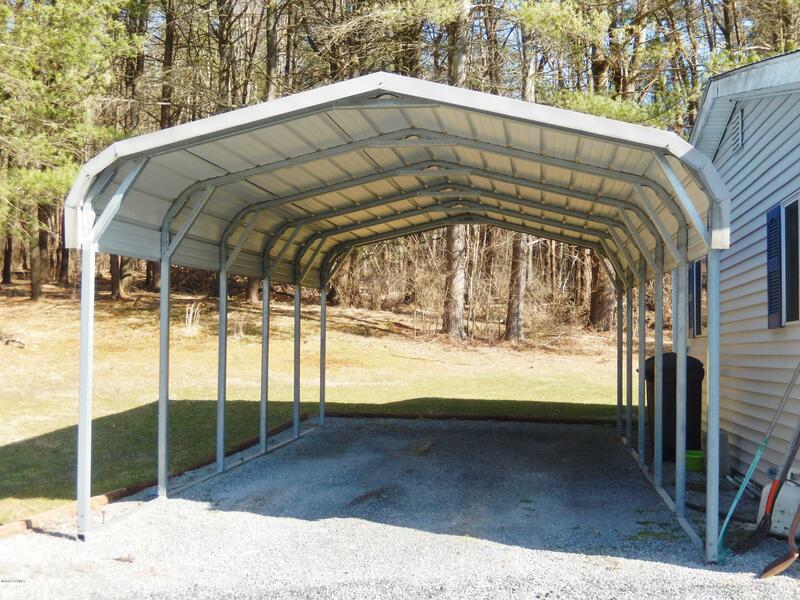 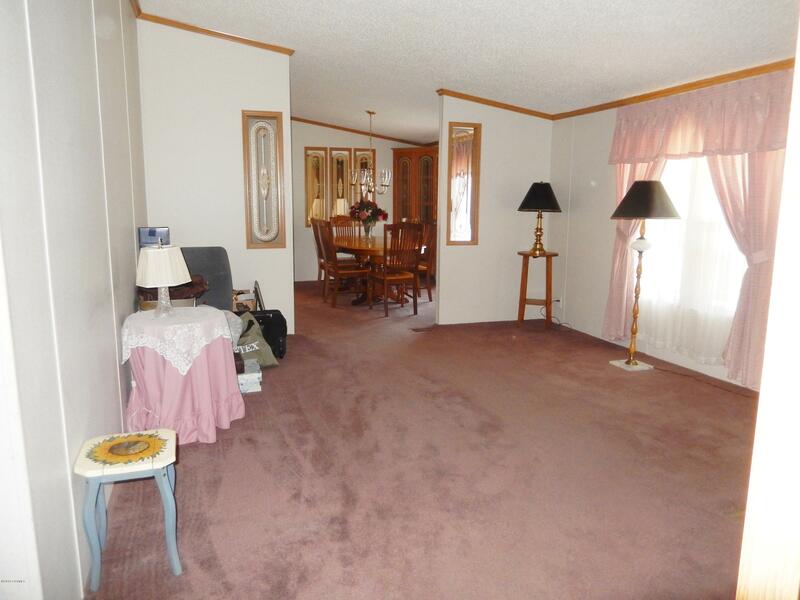 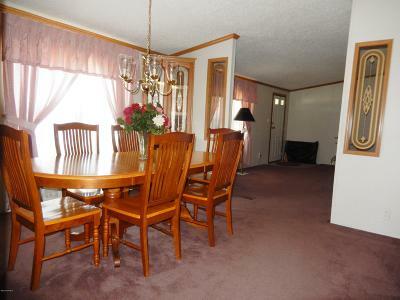 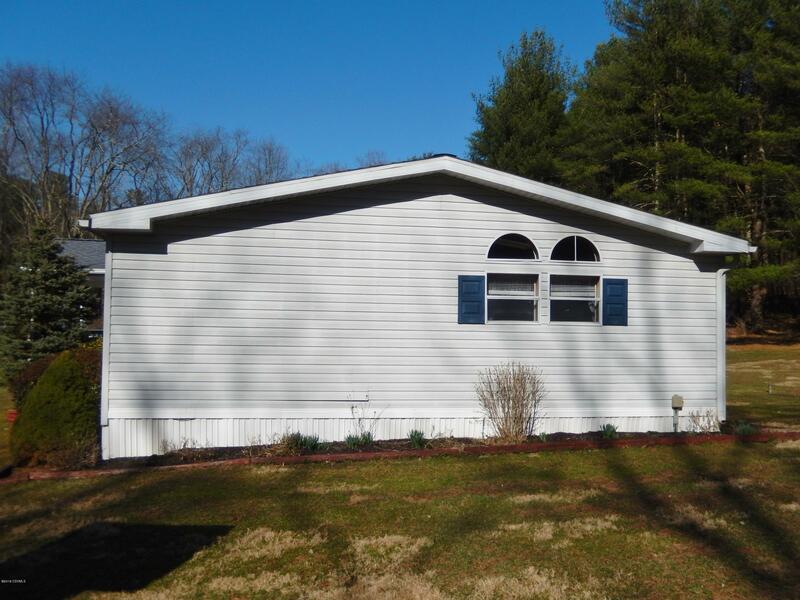 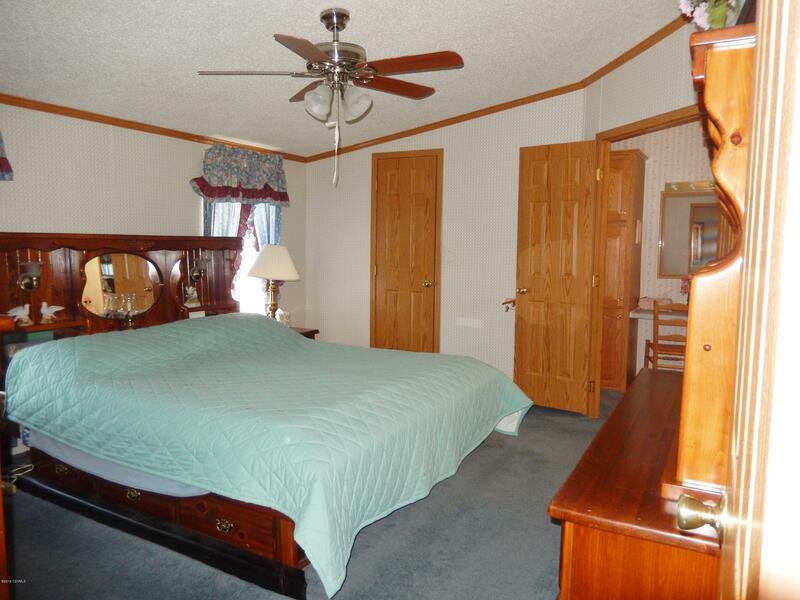 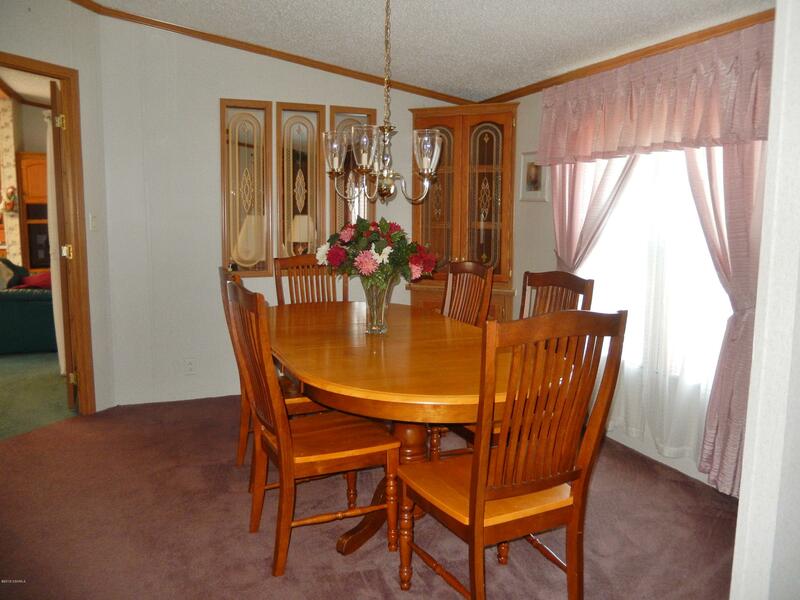 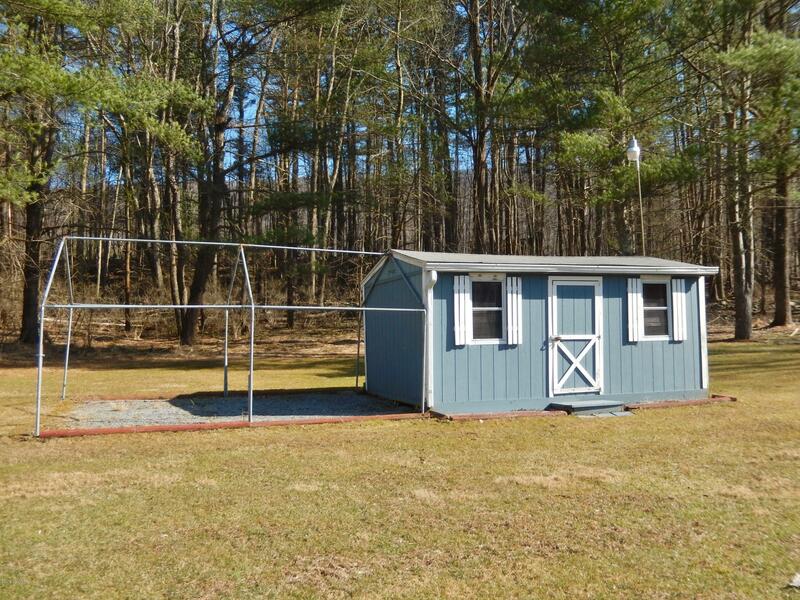 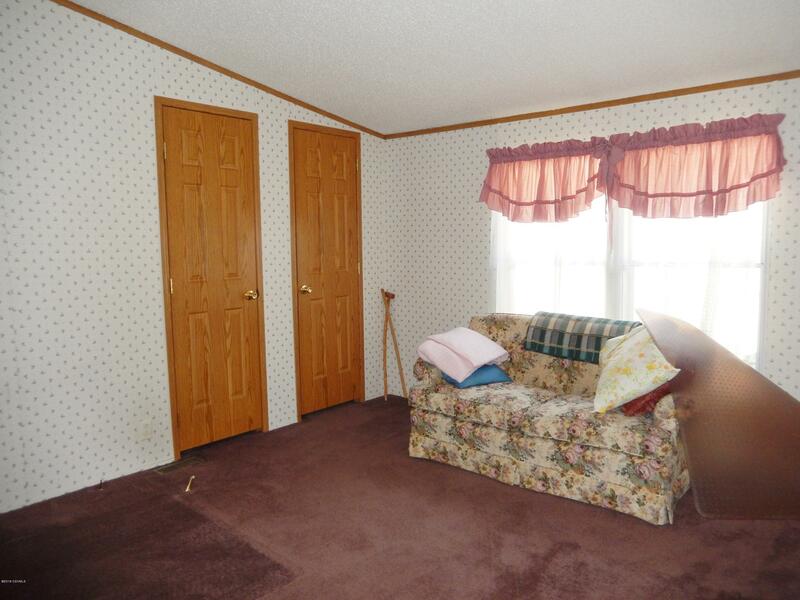 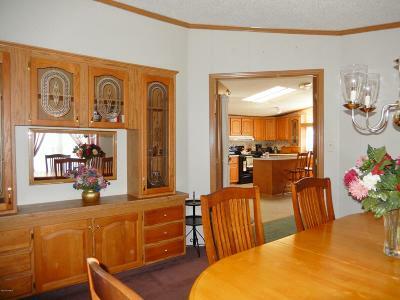 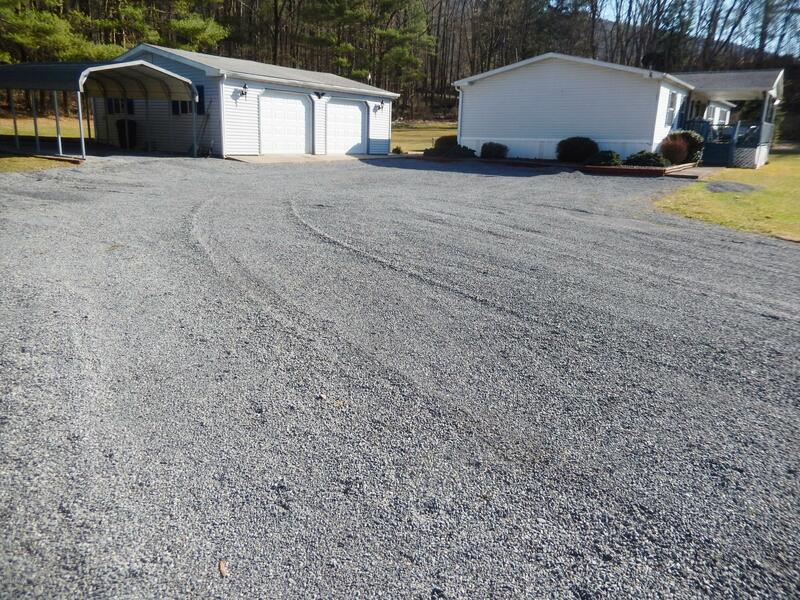 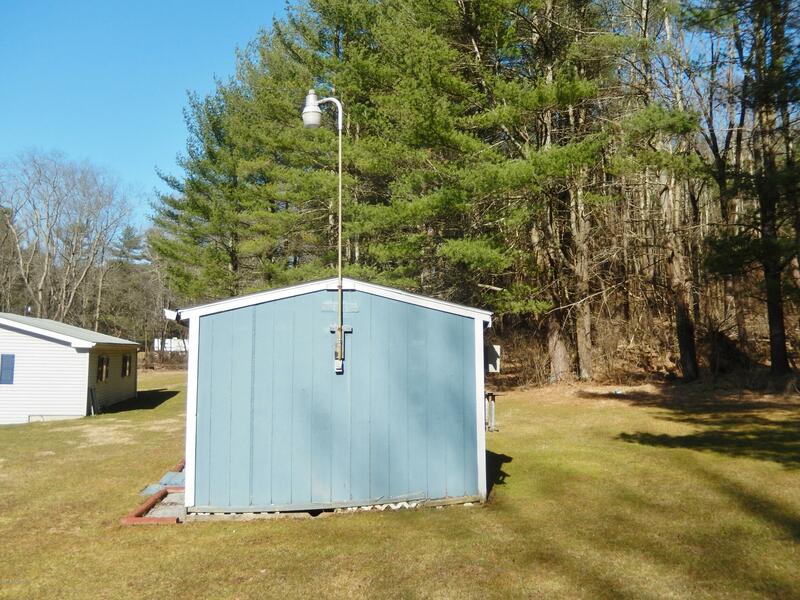 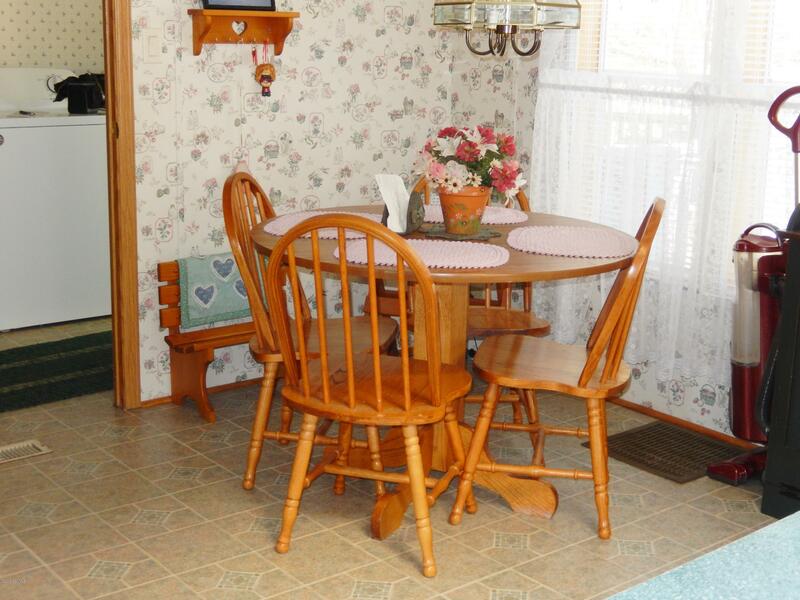 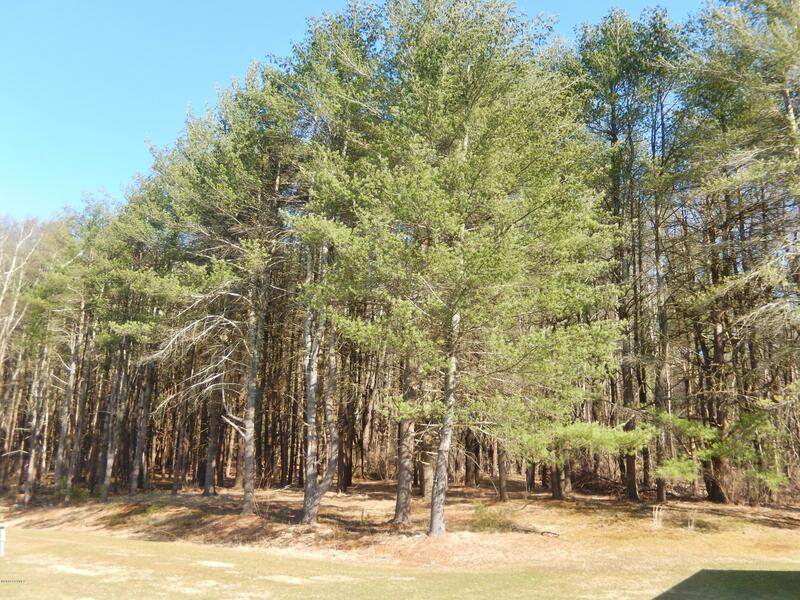 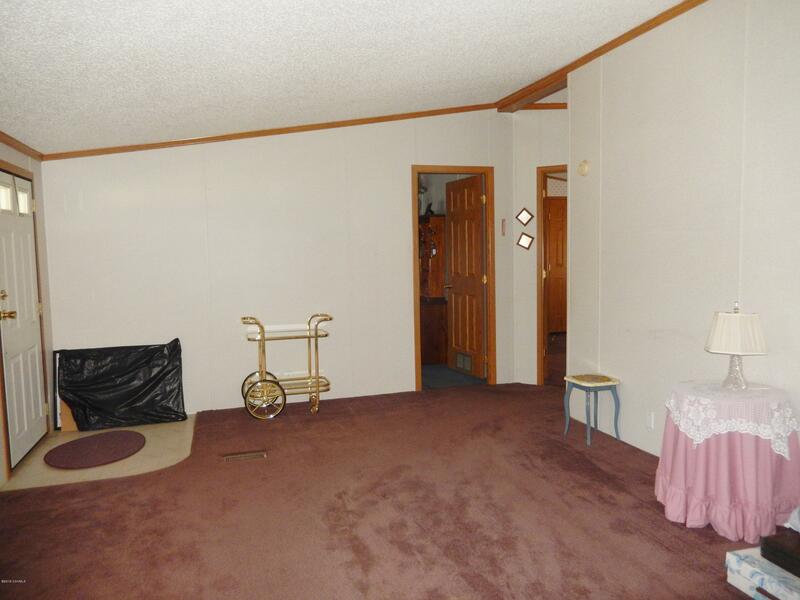 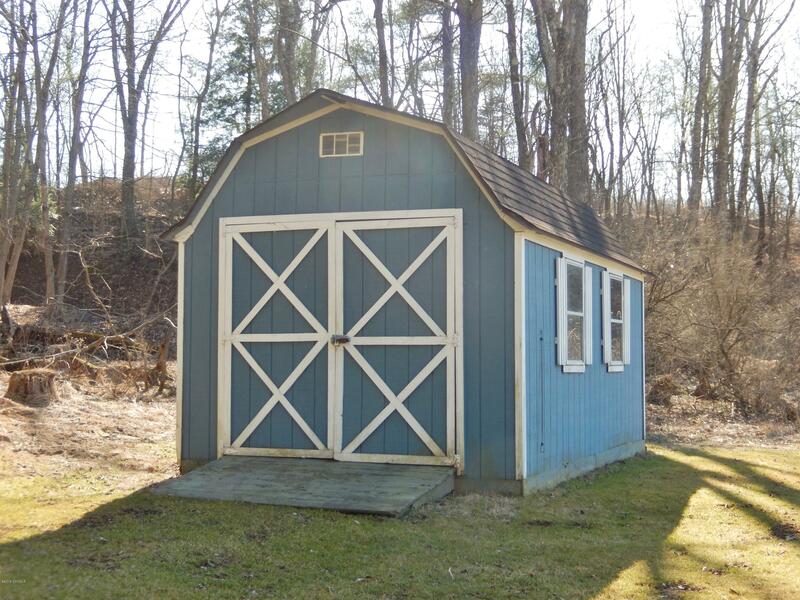 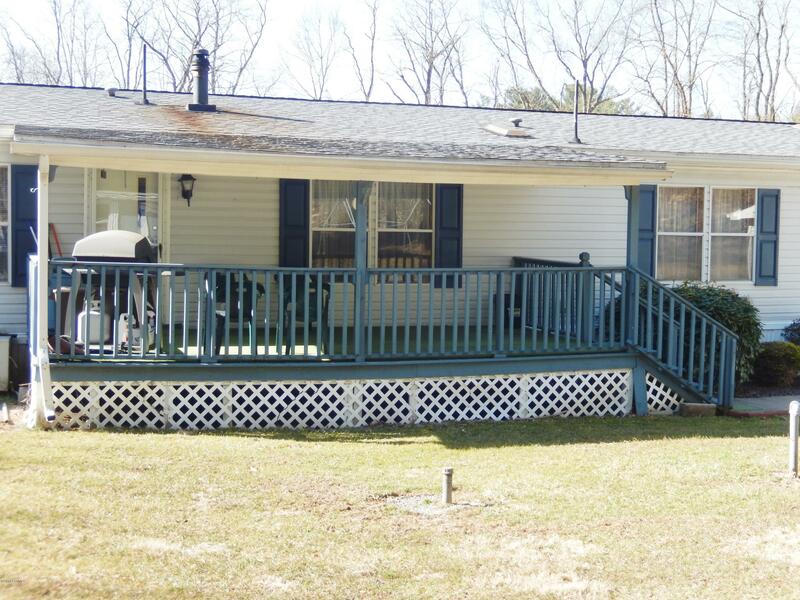 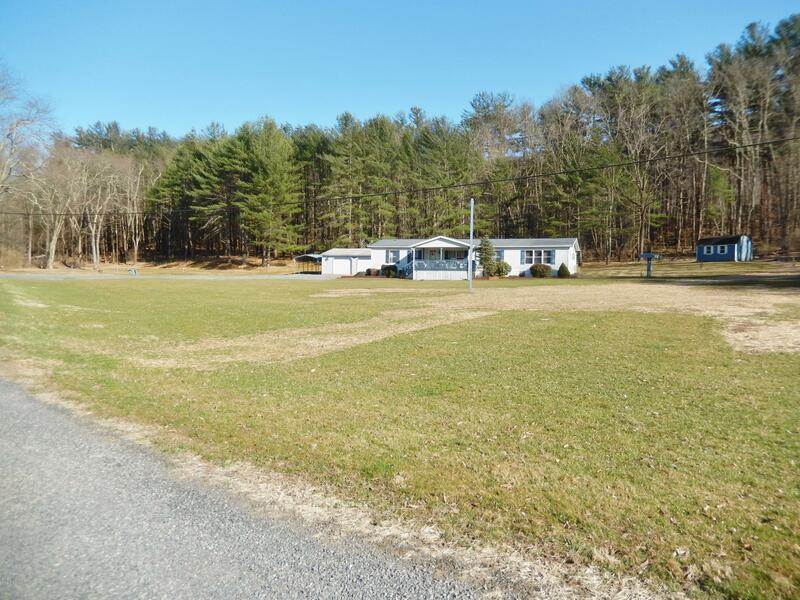 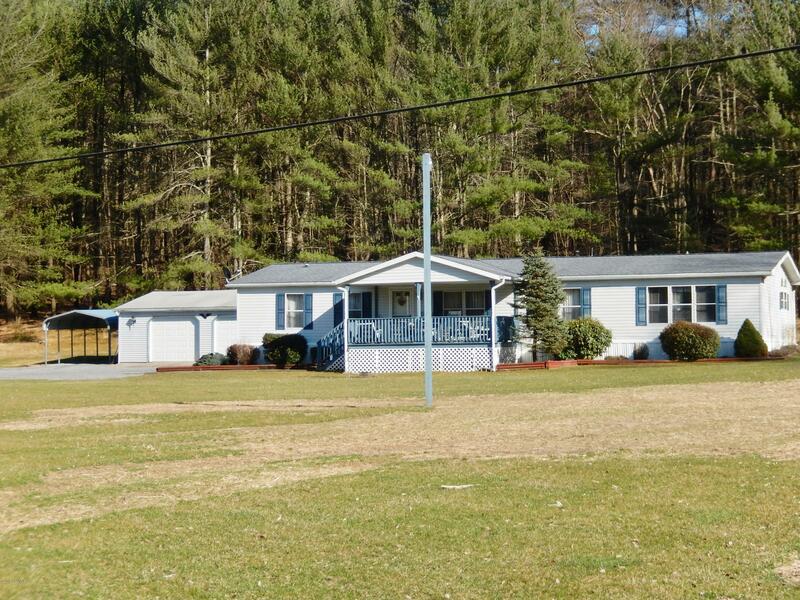 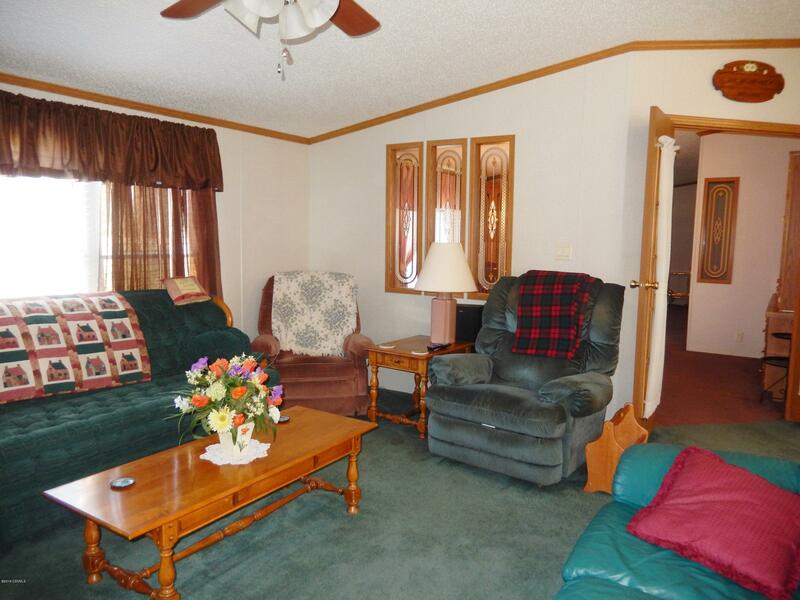 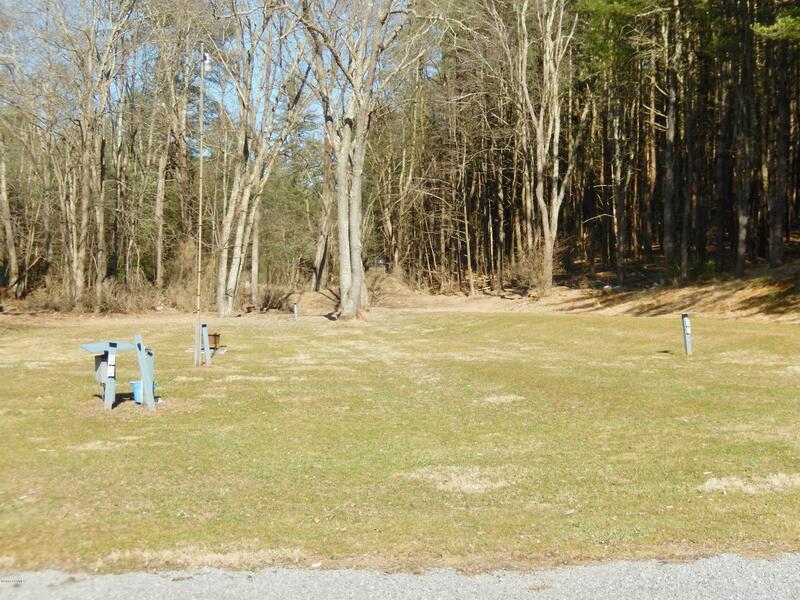 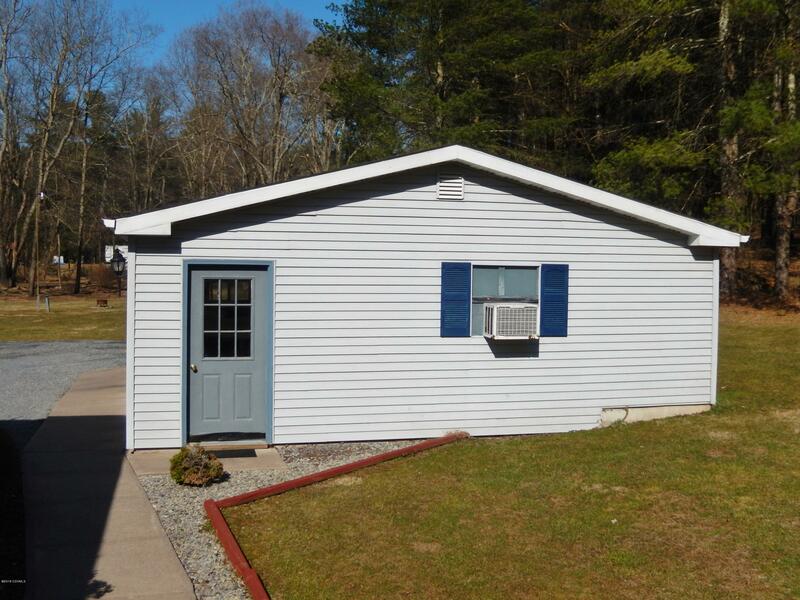 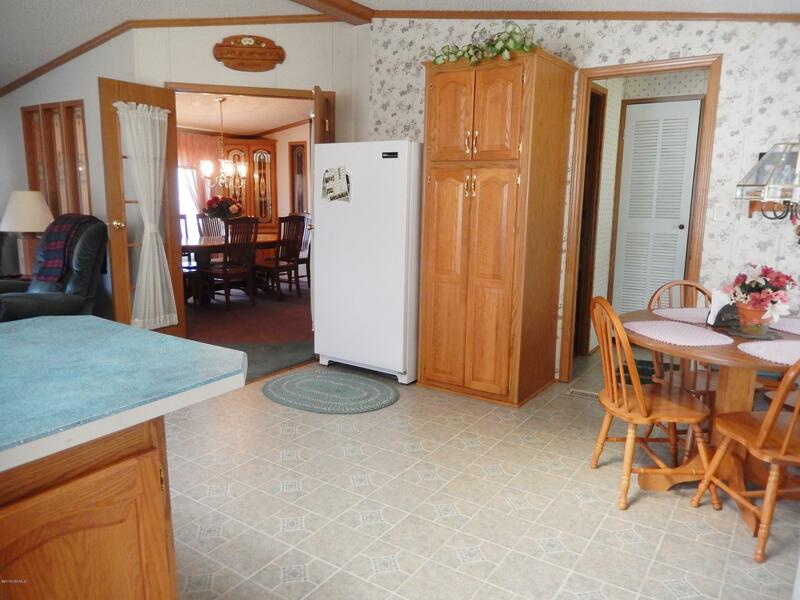 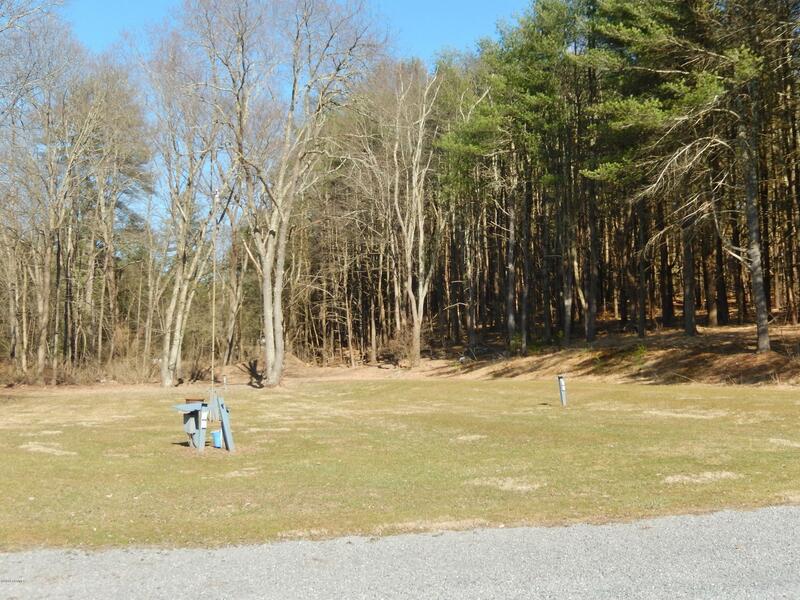 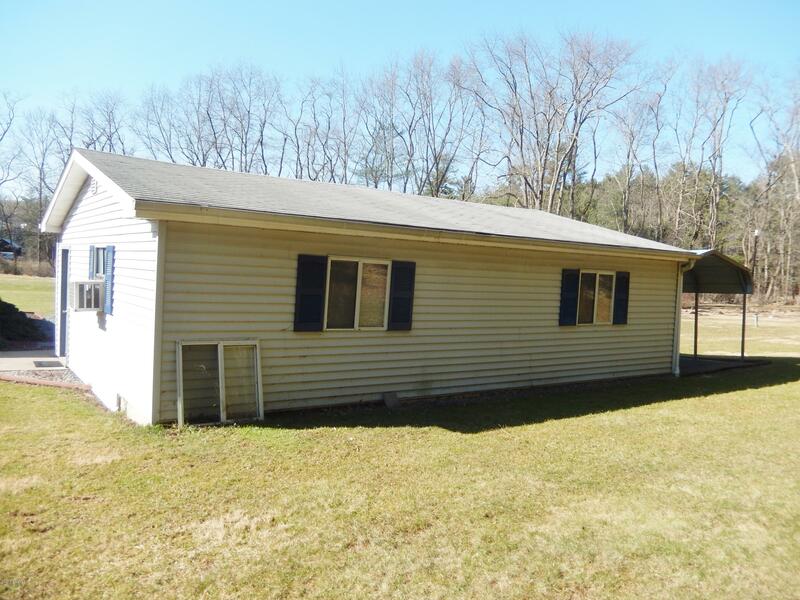 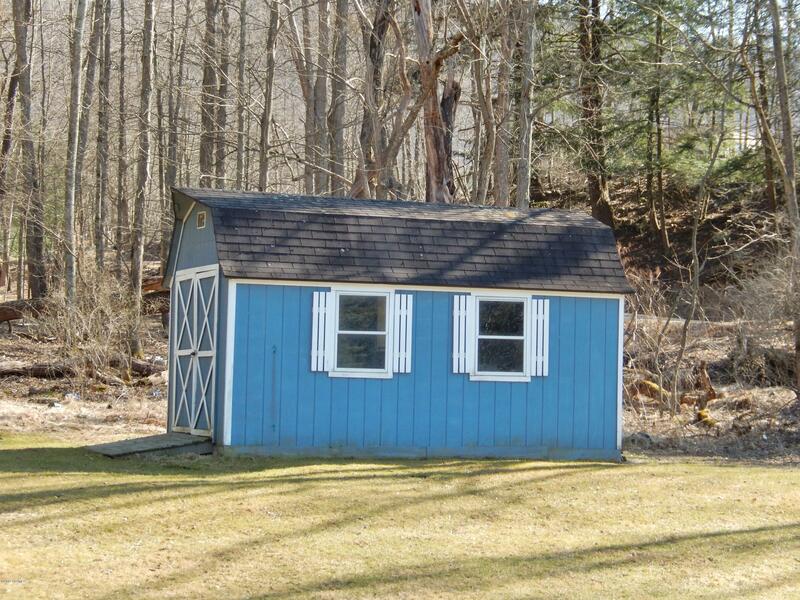 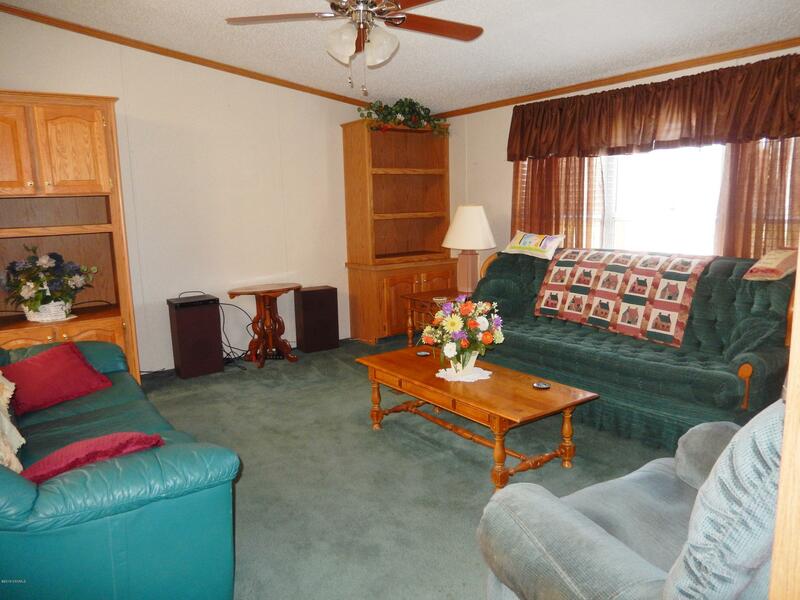 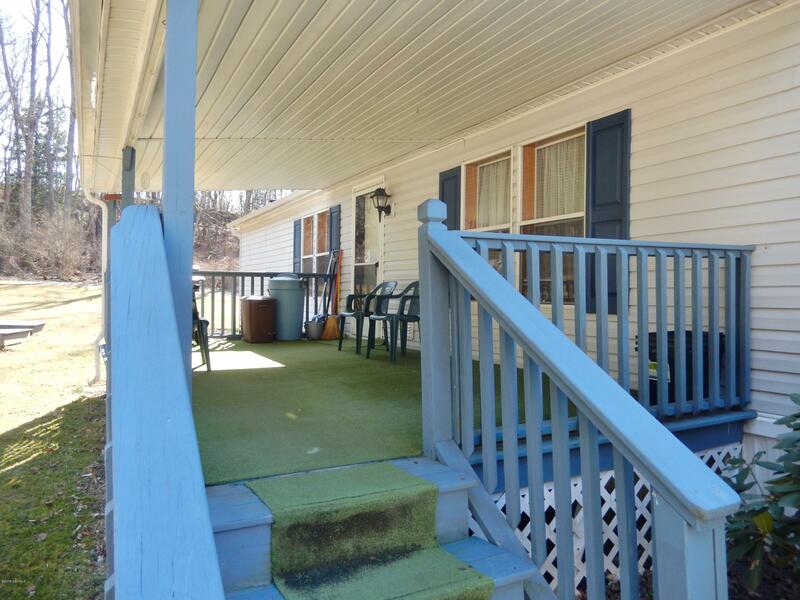 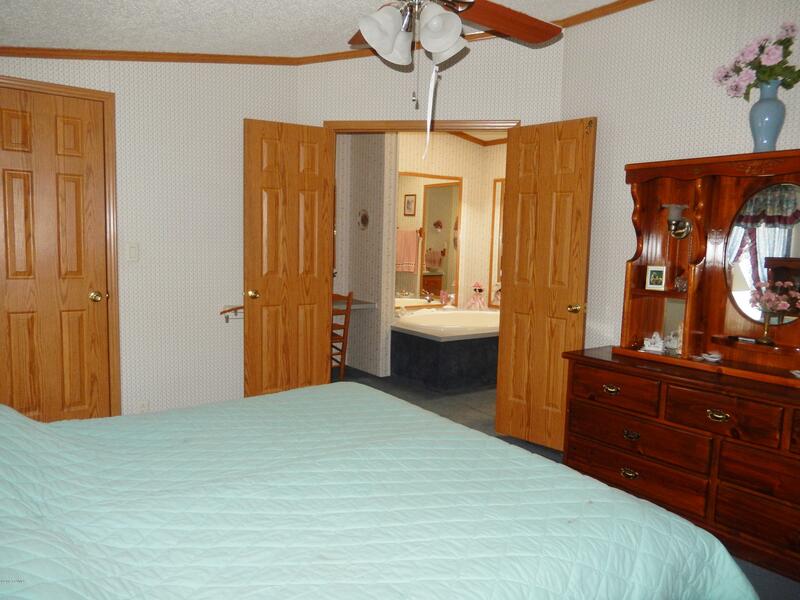 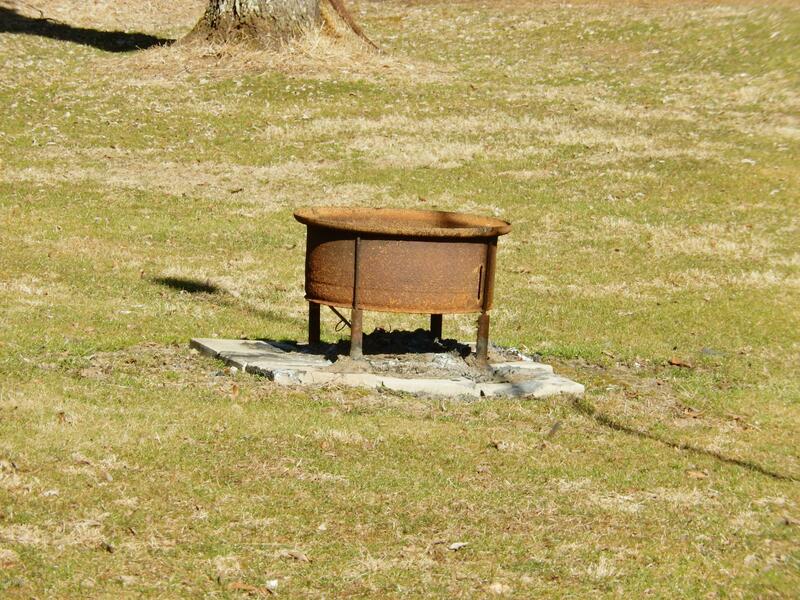 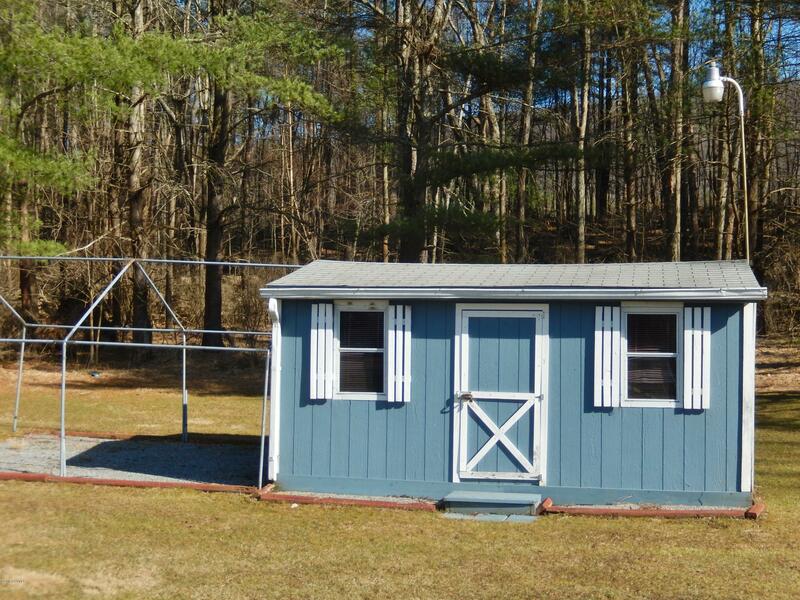 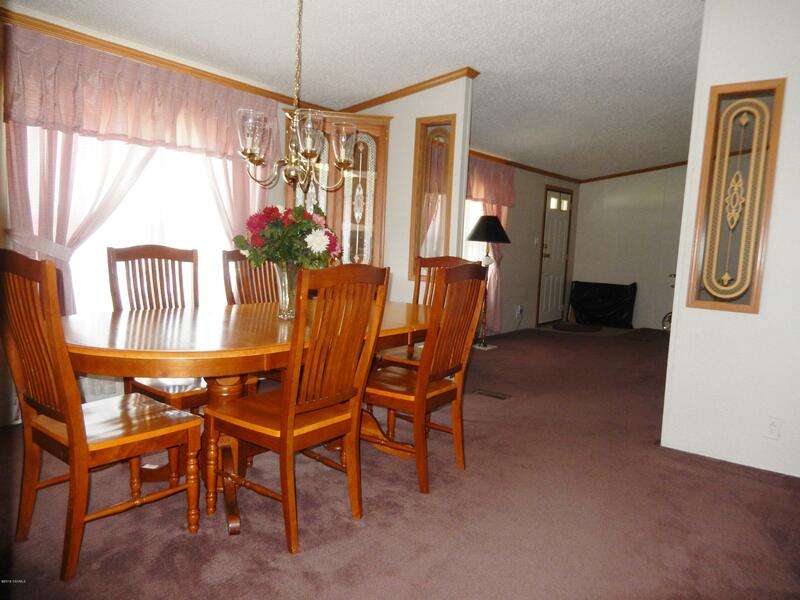 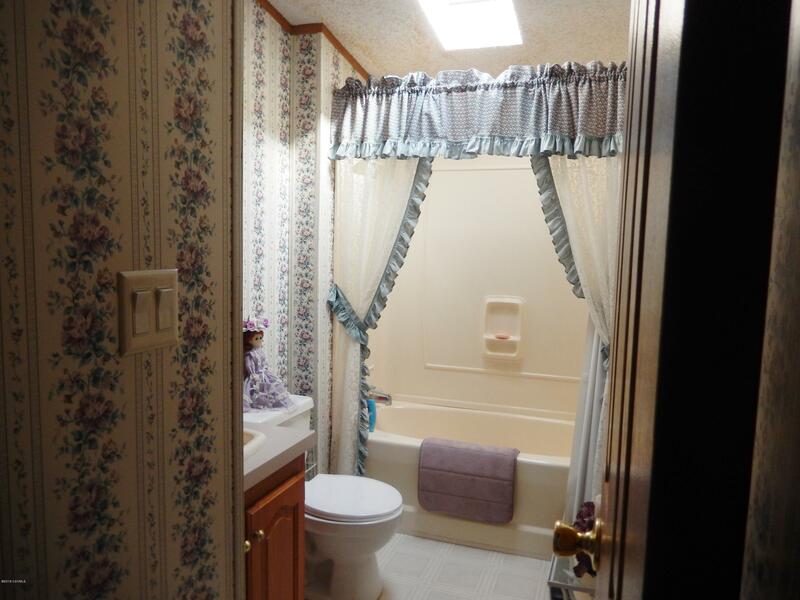 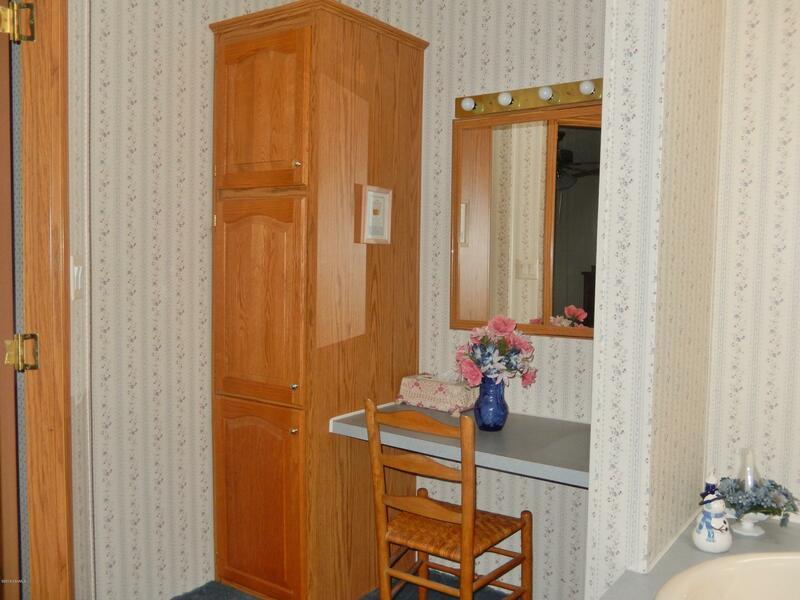 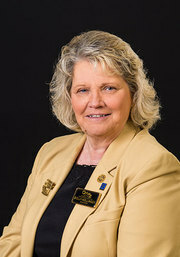 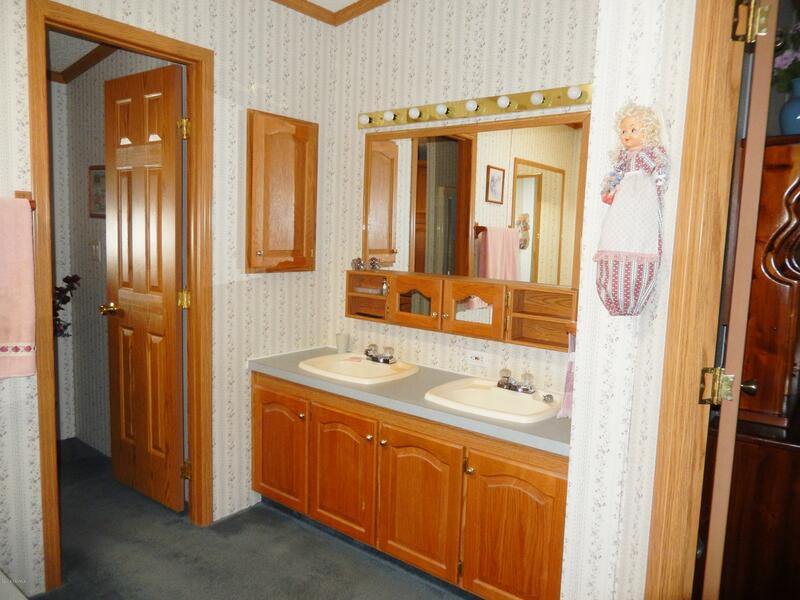 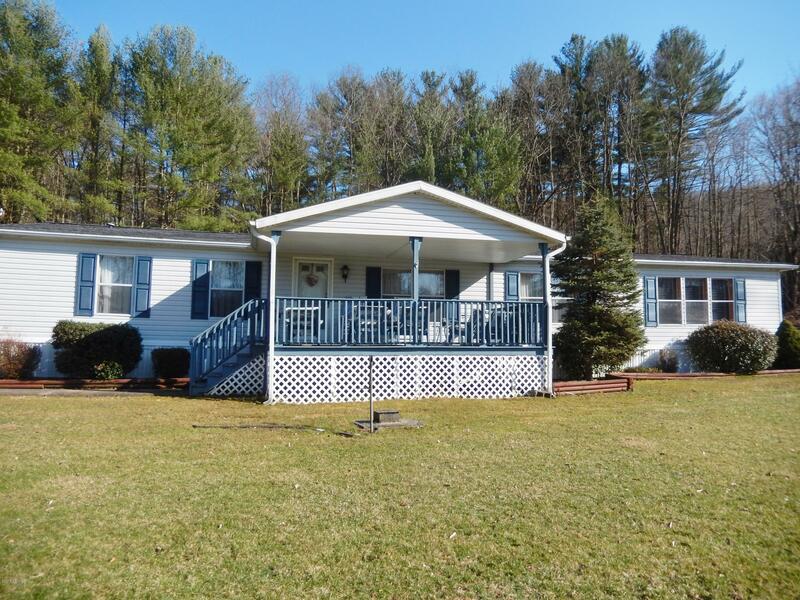 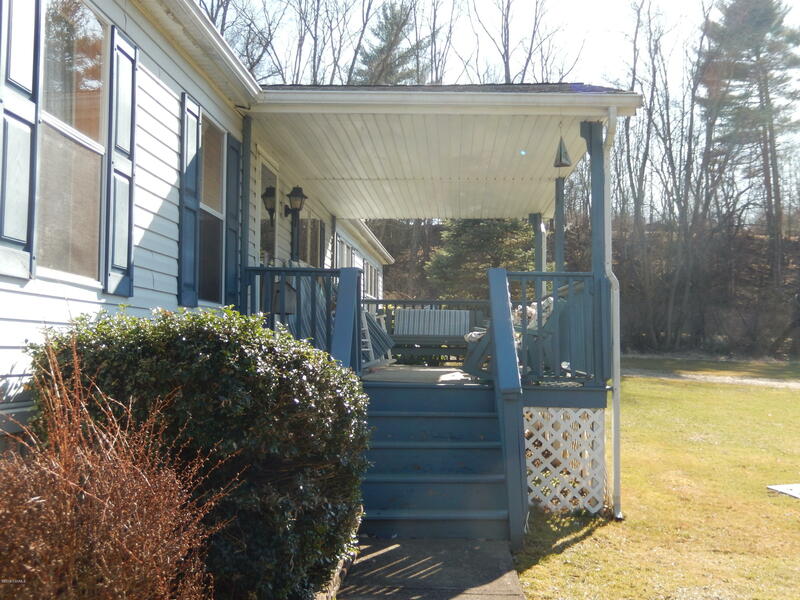 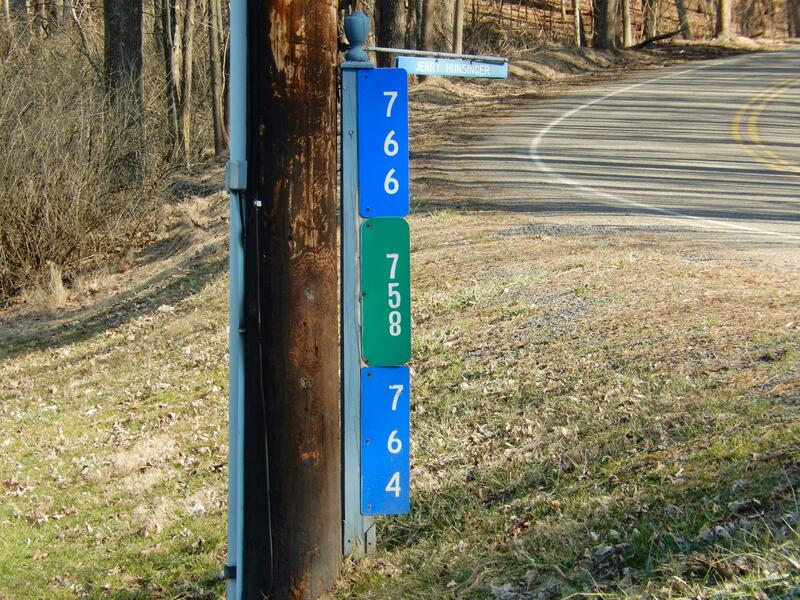 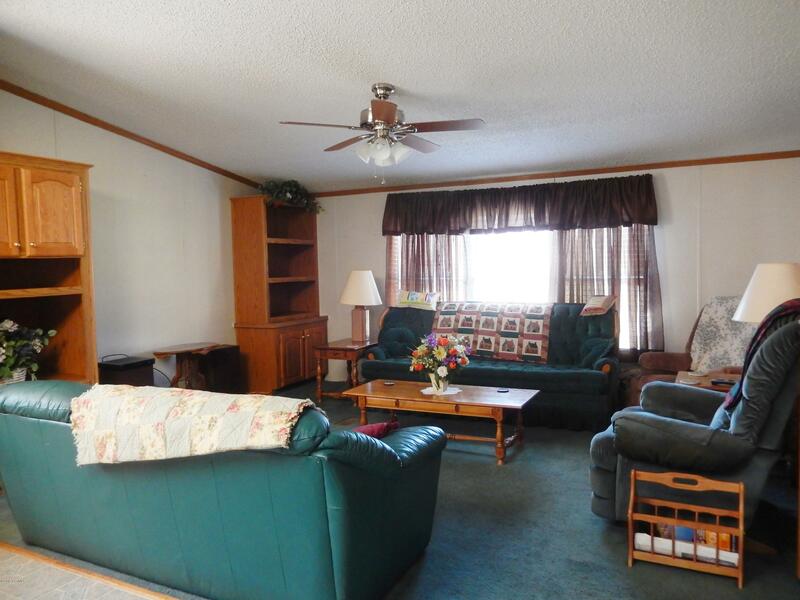 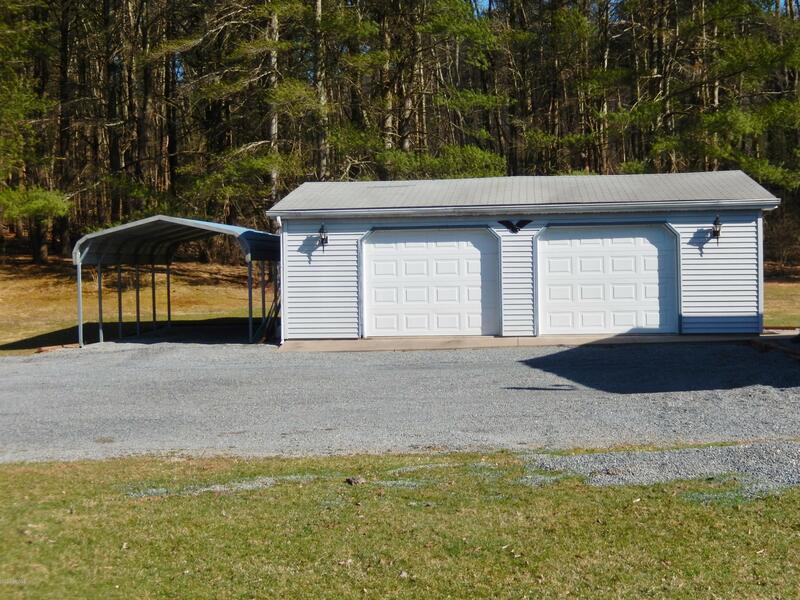 Open, Level Area Surrounded by Woods makes the perfect Country Setting to Enjoy. 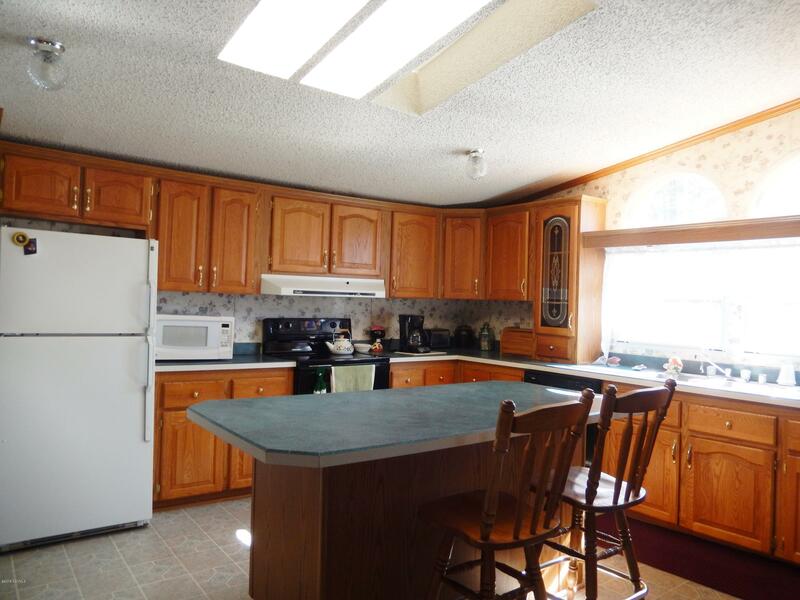 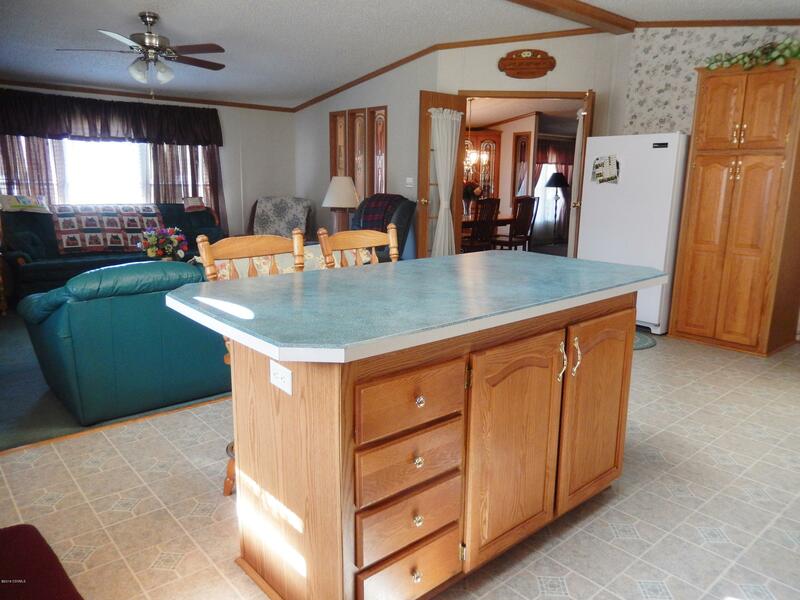 Home features: Nice Built-Ins Throughout; Kitchen Island/Breakfast Bar + Dining Area; All Appliances Included; Garden Tub; Walk-In Closet; Skylights; Central Air; Newer Furnace; Covered Front & Back Decks; and More. 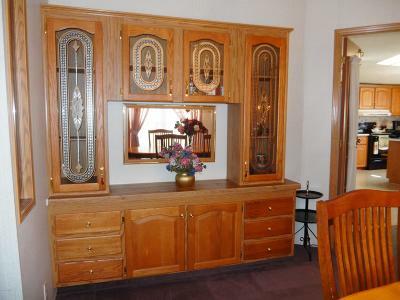 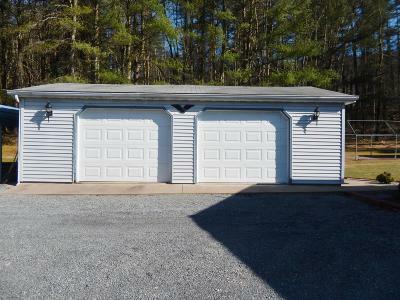 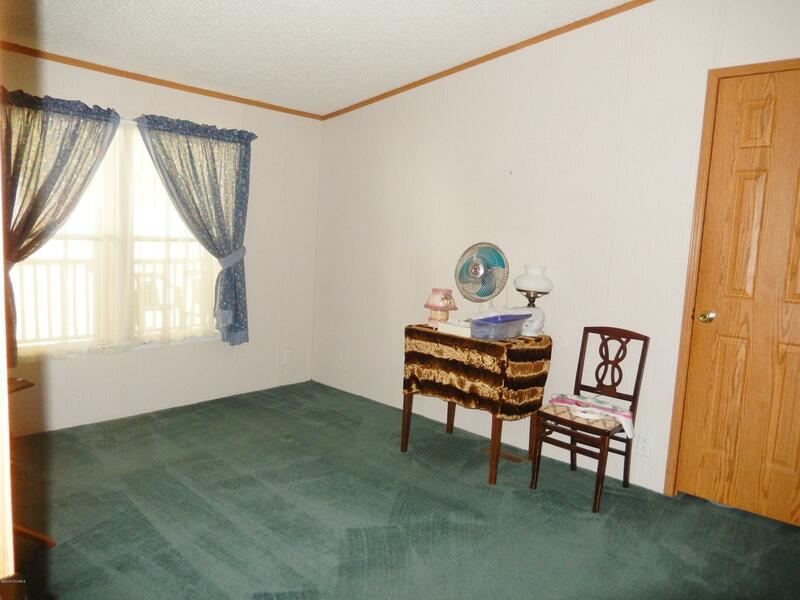 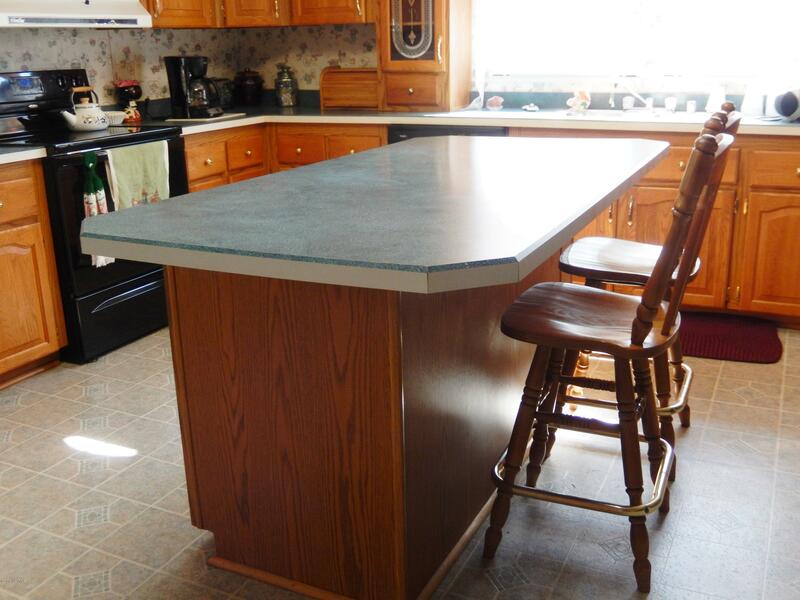 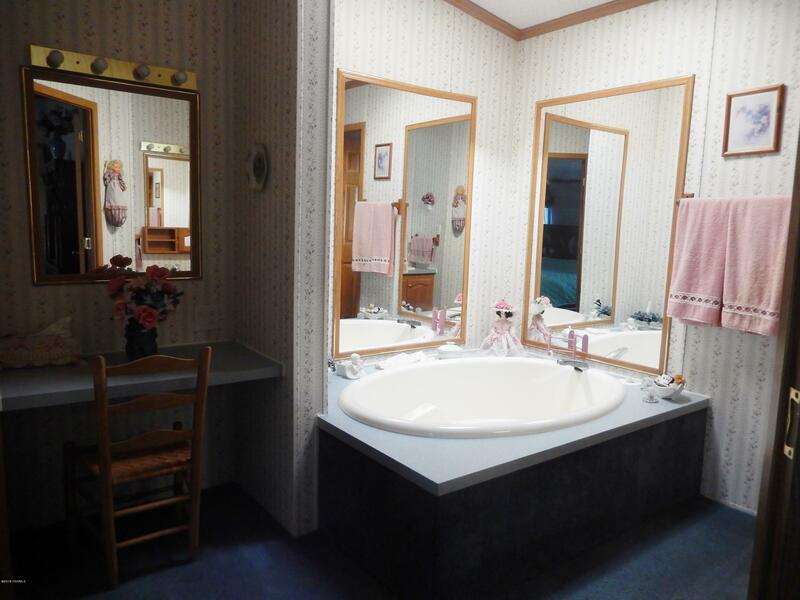 Lots of Potential to use to Suit your Needs....Call to view today!